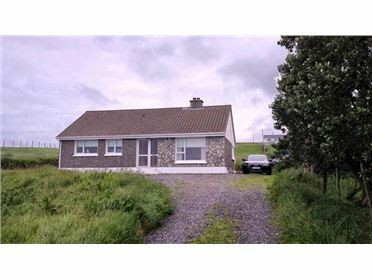 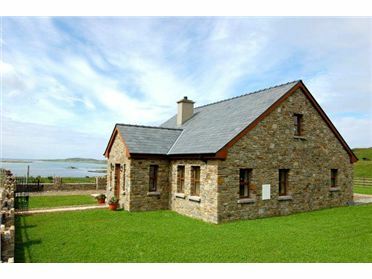 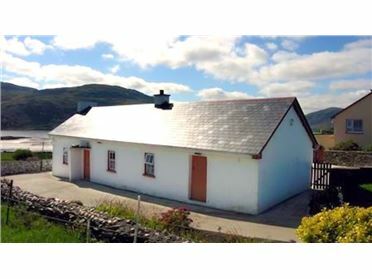 Find your perfect holiday rental in County Donegal with Donegal Cottage Holidays. 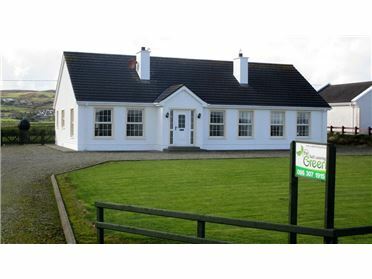 We have been online since 2005, promoting cottages on behalf of individual owners. 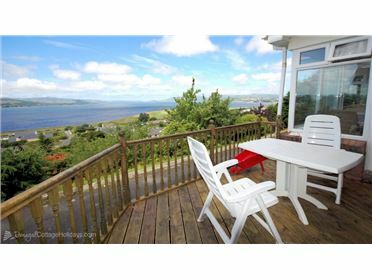 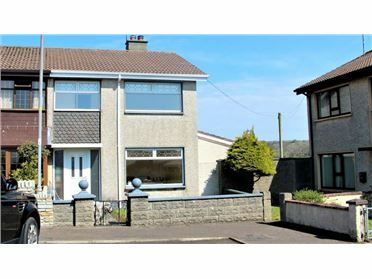 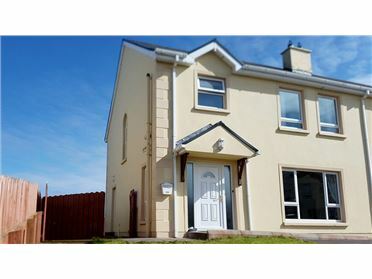 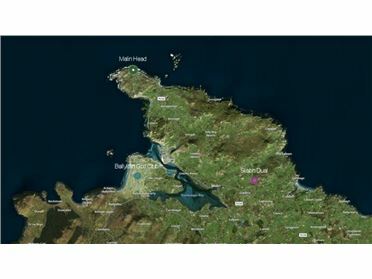 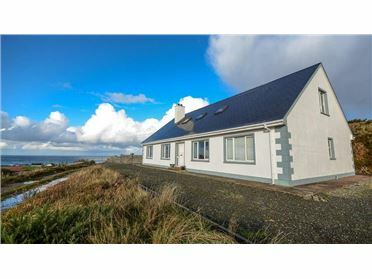 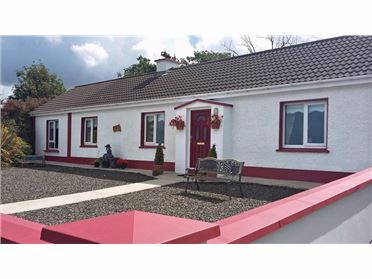 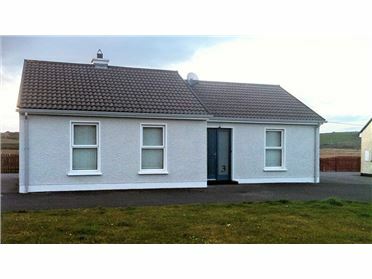 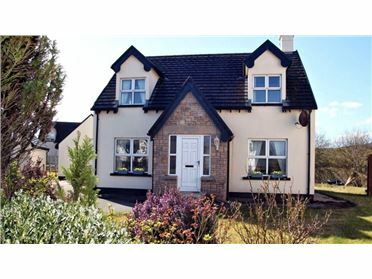 With over 500 holiday homes listed in all areas of the northwest, you'll be able to find that that traditional cottage in Inishowen, a beach front property in Dunfanaghy, a golf lodge in Downings or an apartment centrally located in Letterkenny. 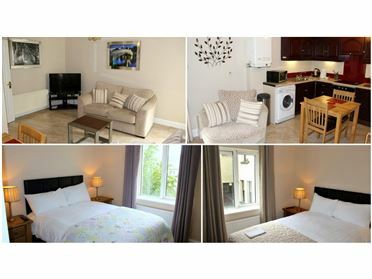 Book directly with owners to get best best rates and local insights.